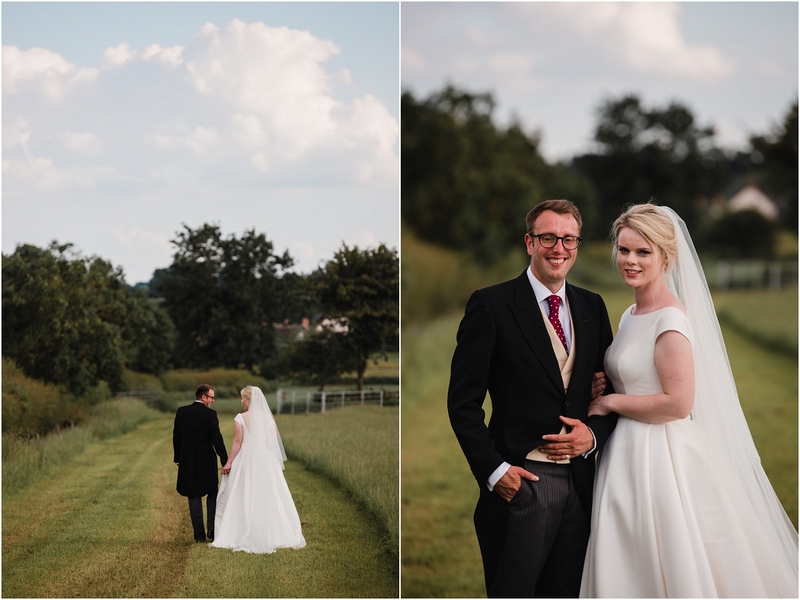 The journey to Hannah & Max’s wedding the morning of the wedding couldn’t have been prettier, as I drove through the beautiful countryside of rural Leicestershire and passed through pretty village after pretty village I got more and more excited to see what their home farm wedding Leicestershire would look like. 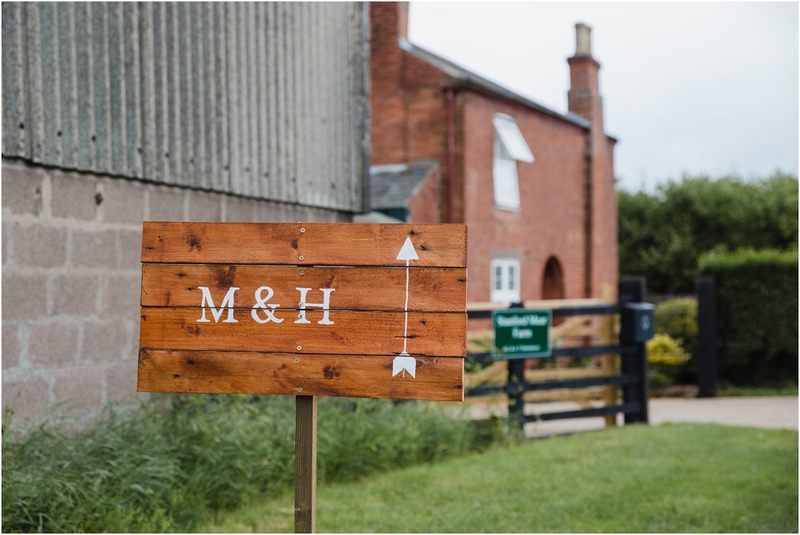 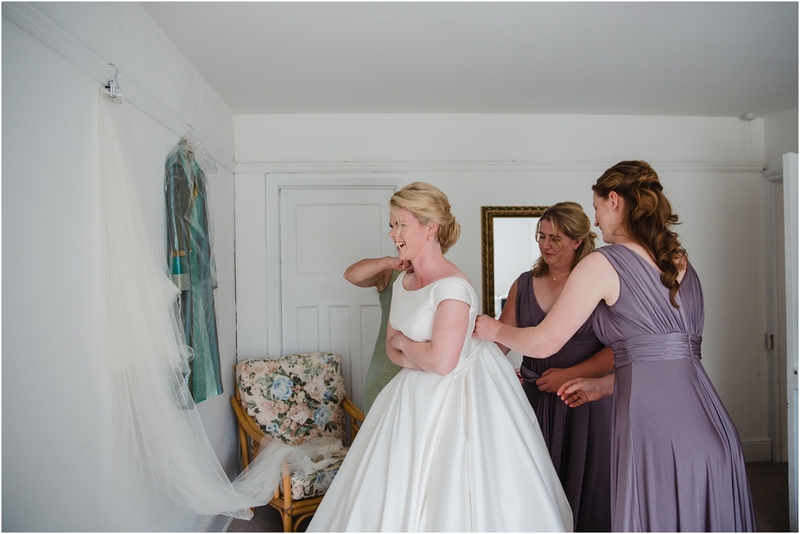 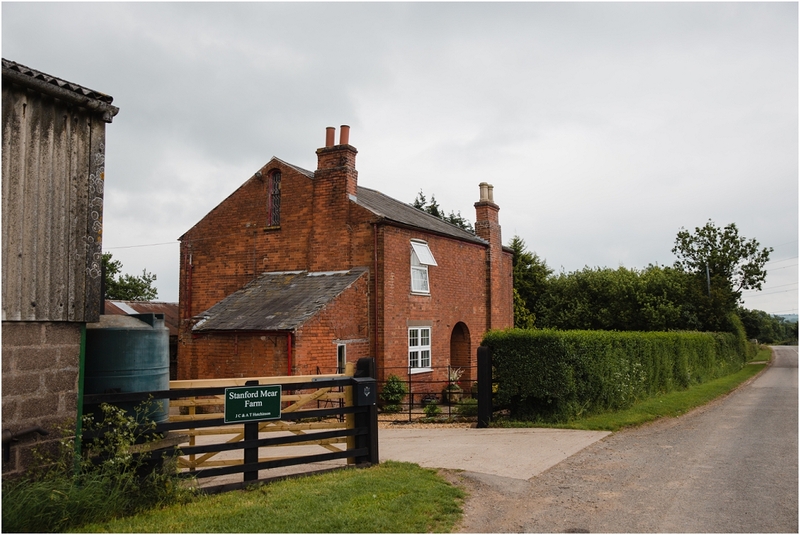 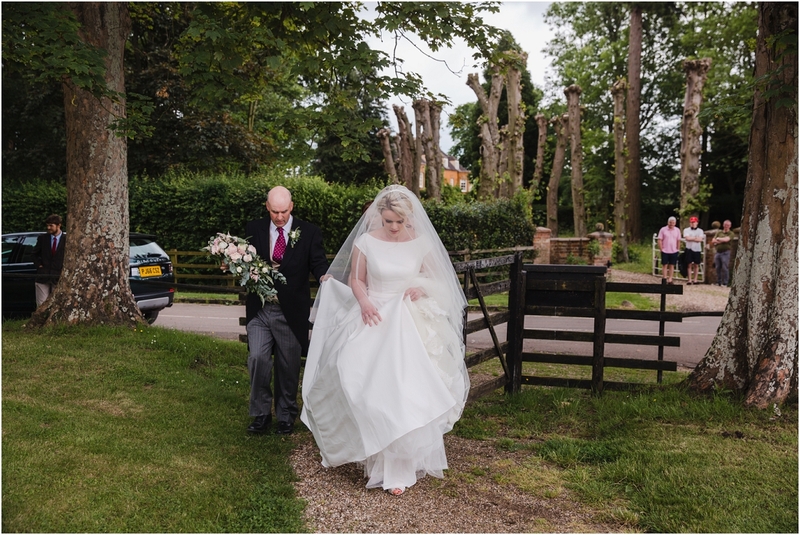 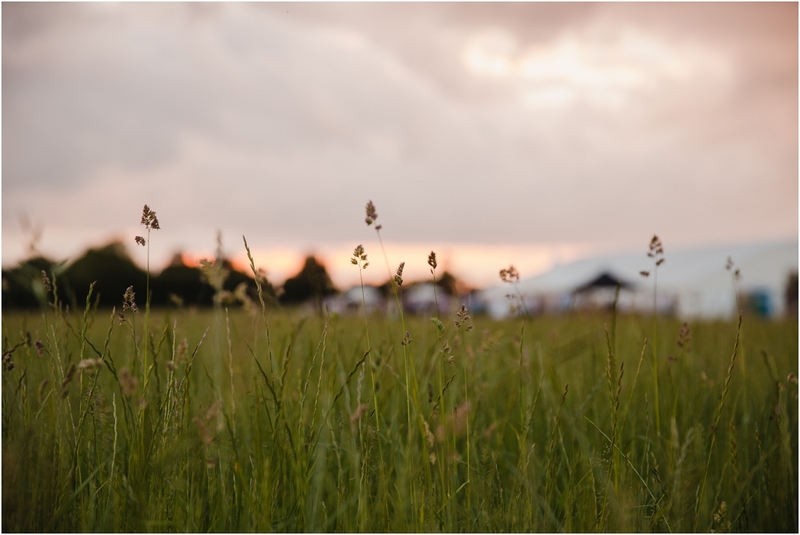 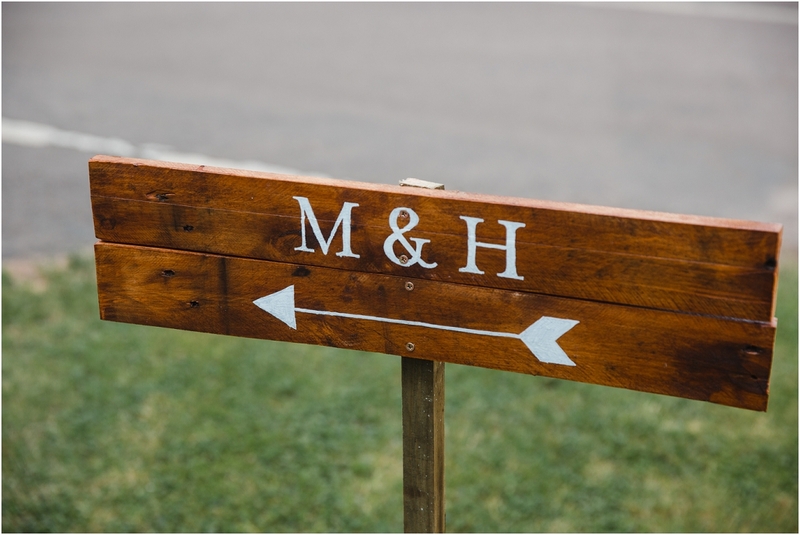 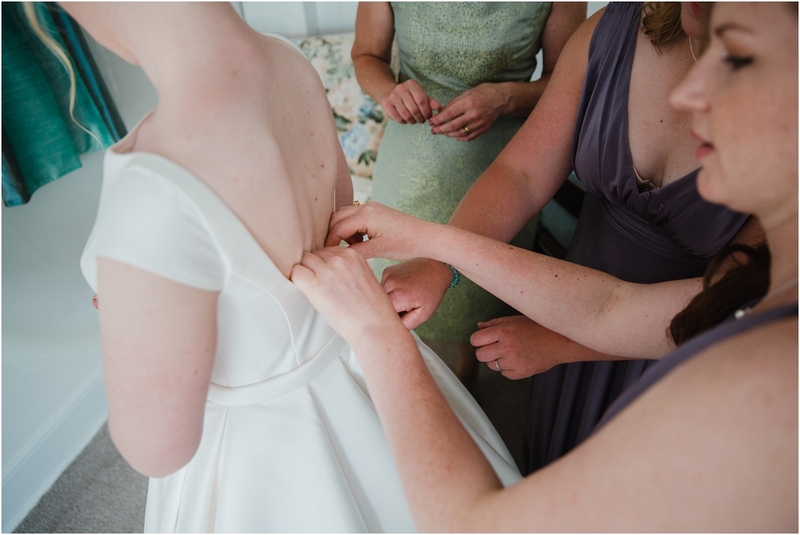 I arrived to the beautiful home of Hannah’s parents nestled in aches of private farm land, and a short drive to the marquee where the wedding reception would take place. 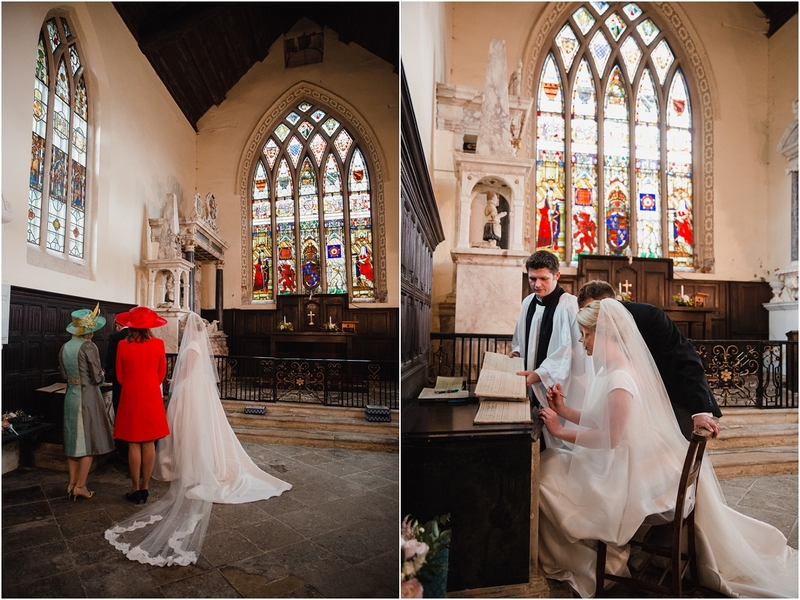 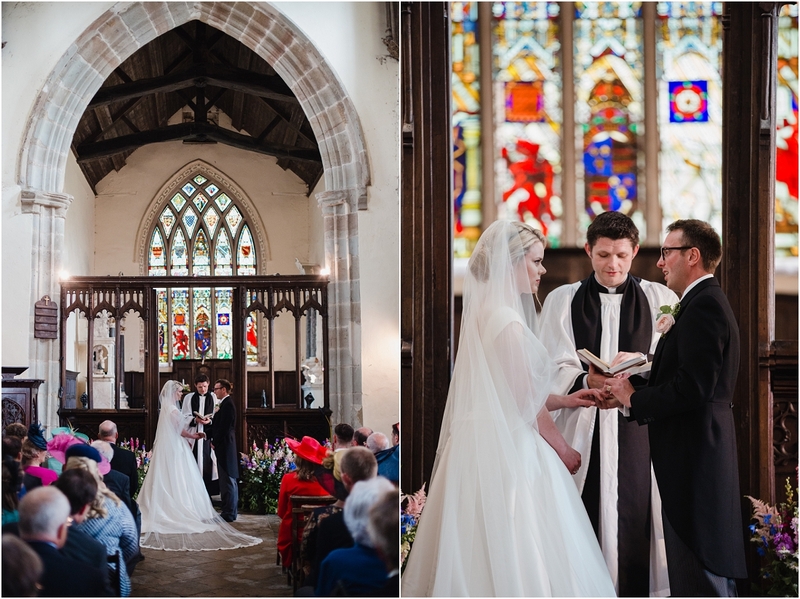 The ceremony itself was held in the picturesque local church, and was one of the nicest ceremonies I had the pleasure of witnessing. 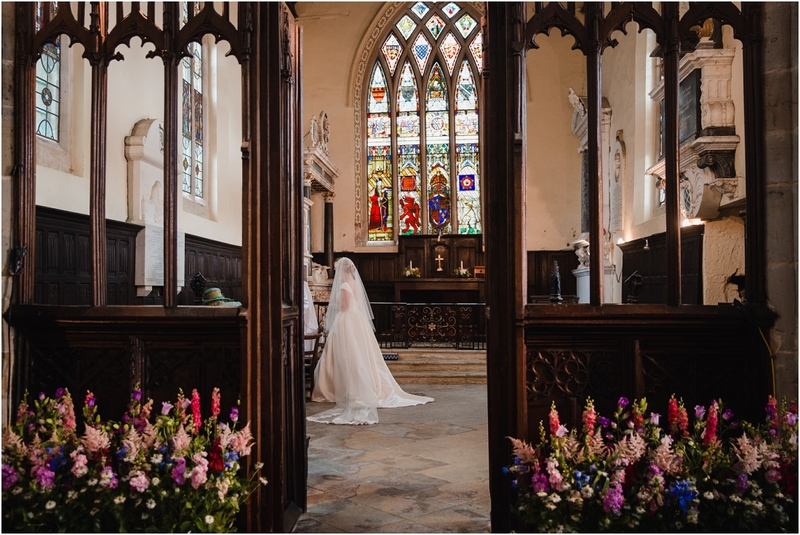 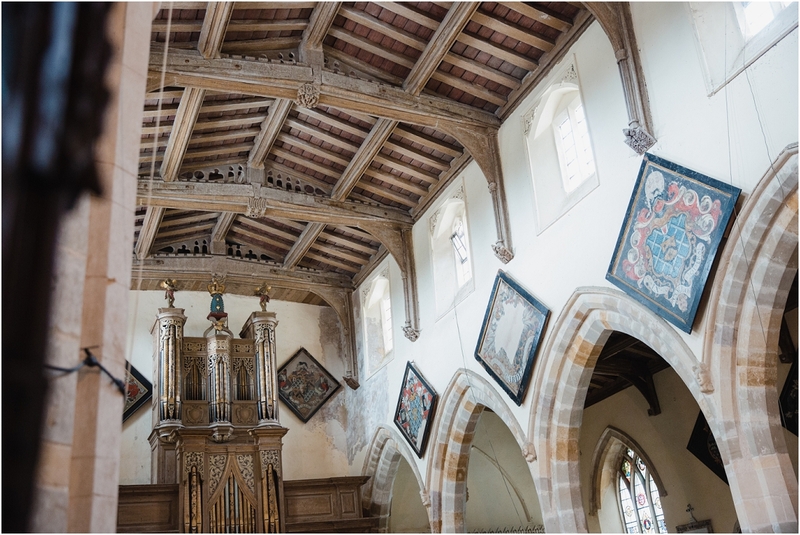 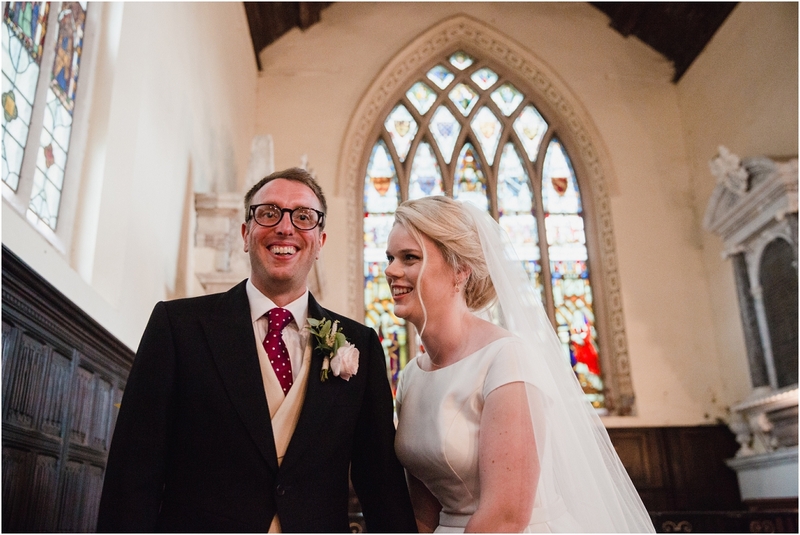 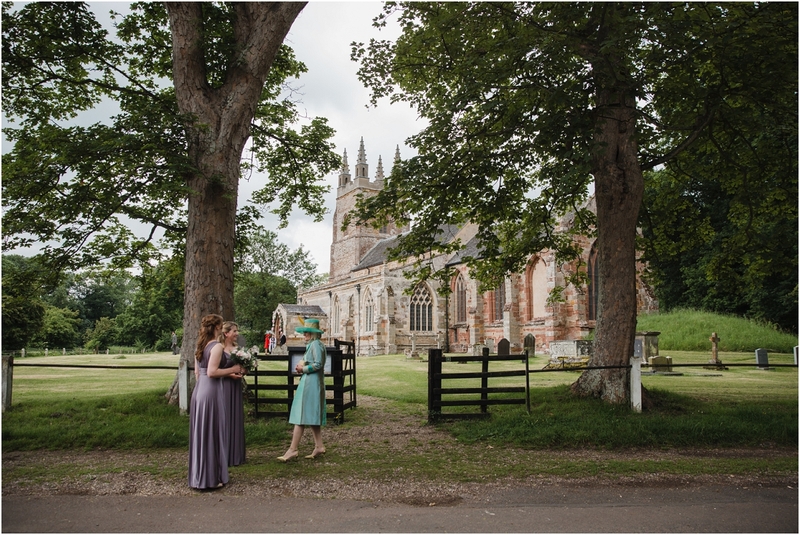 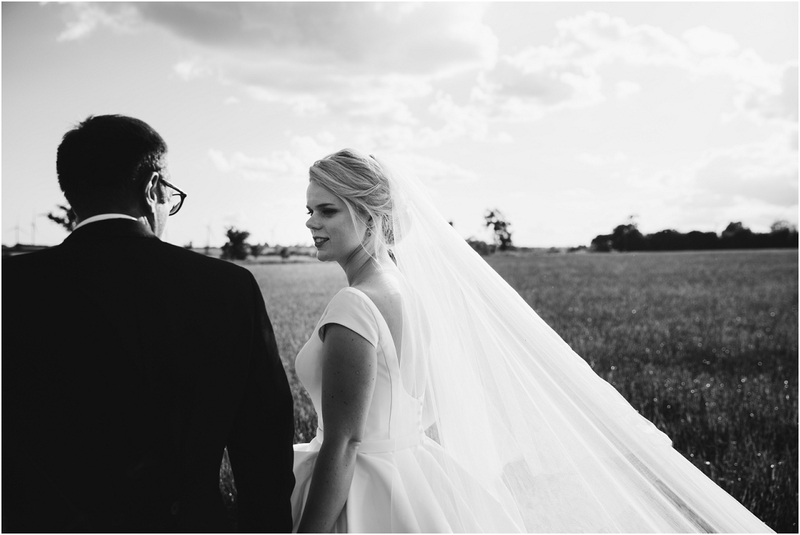 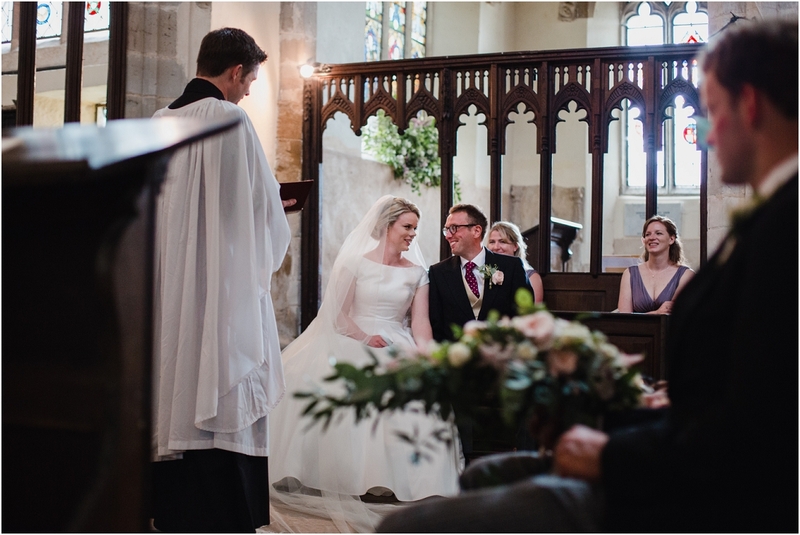 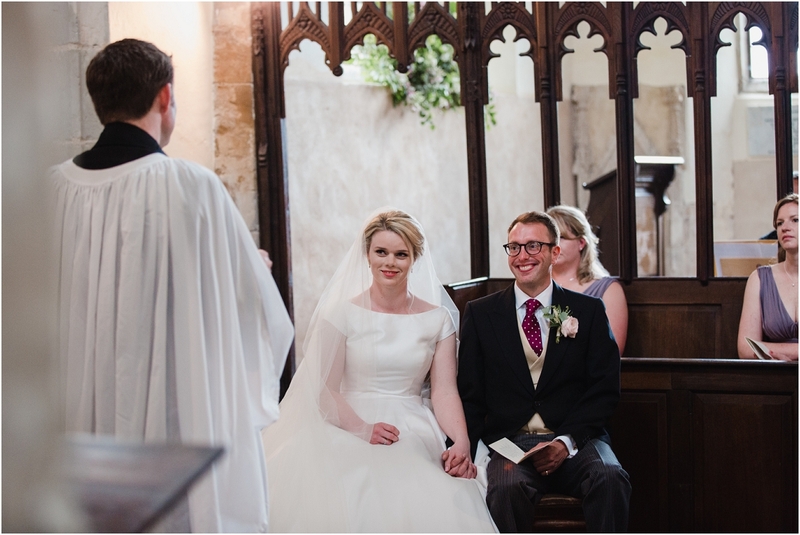 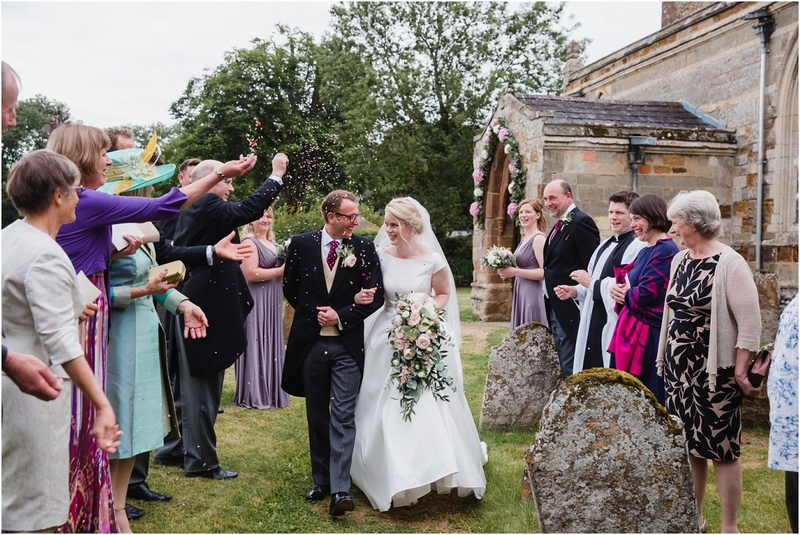 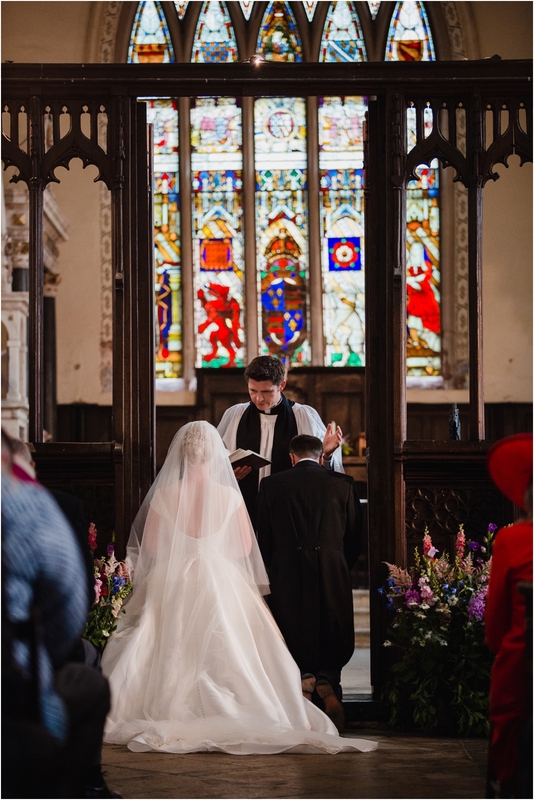 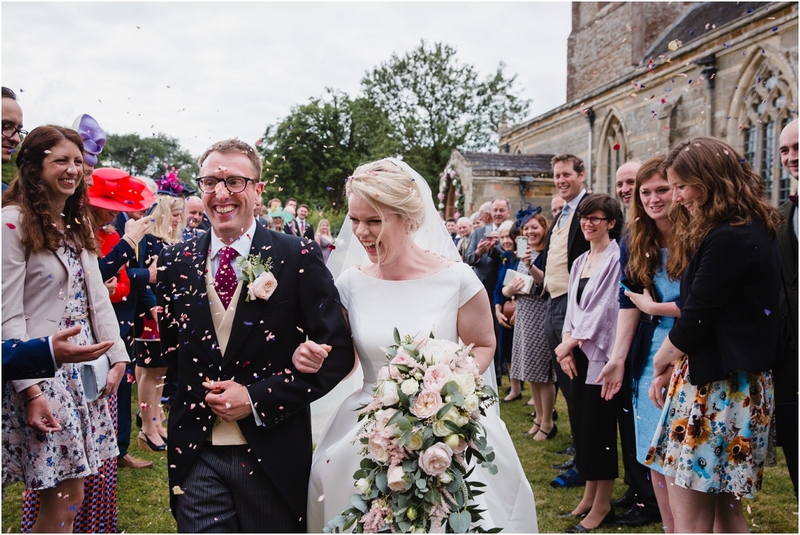 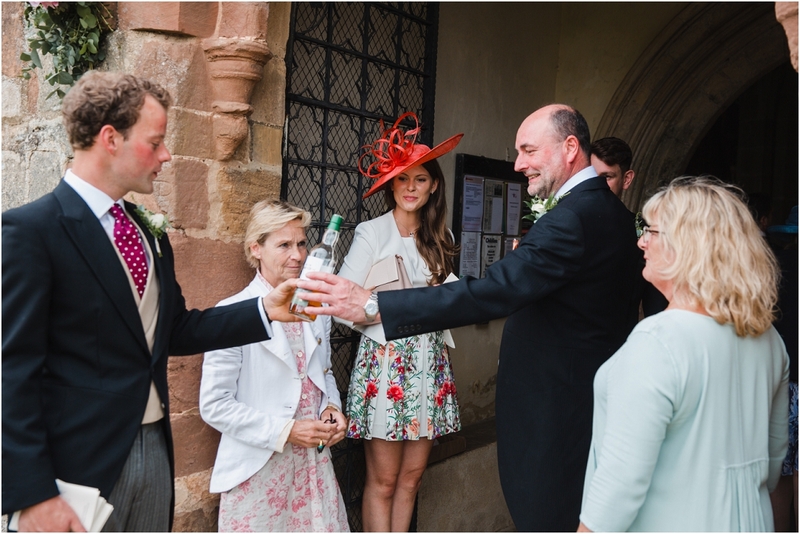 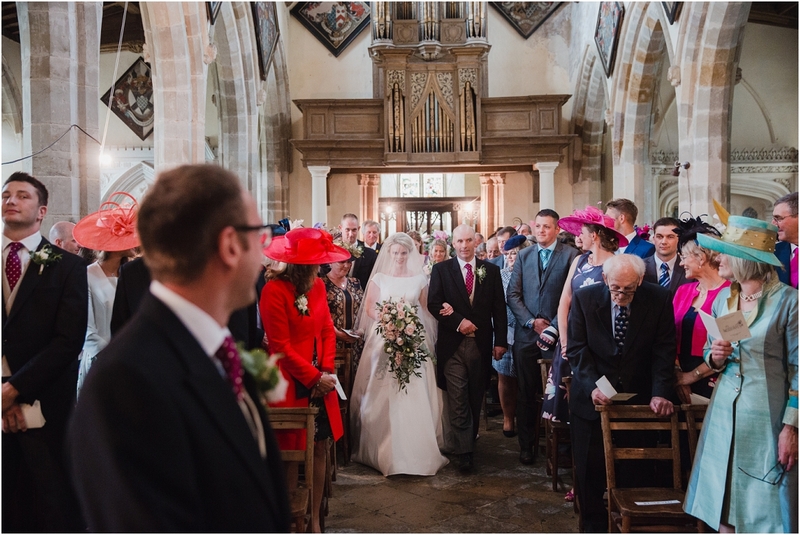 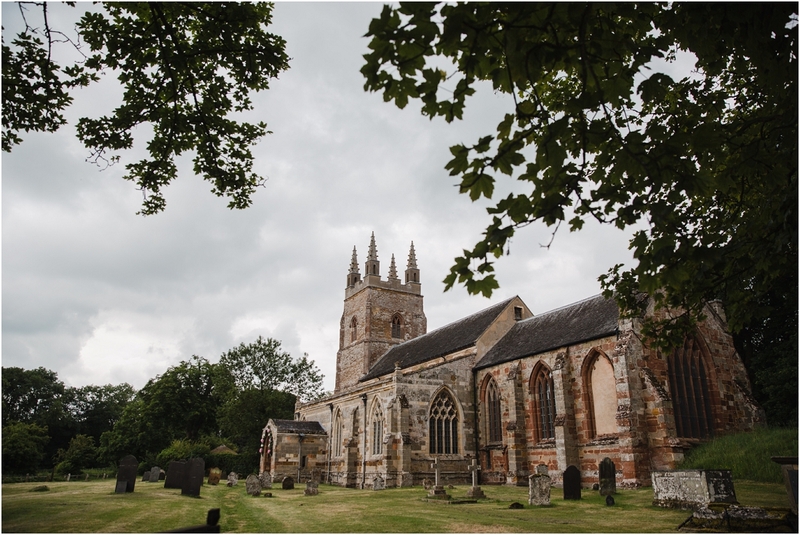 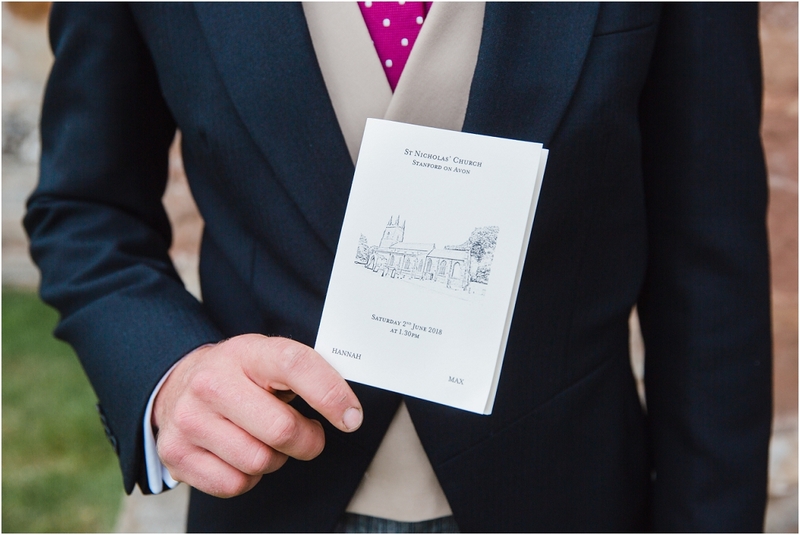 It was the perfect balance of celebrating the couple’s marriage as well as their faith and during the hymns it was as though the church was bursting with joy. 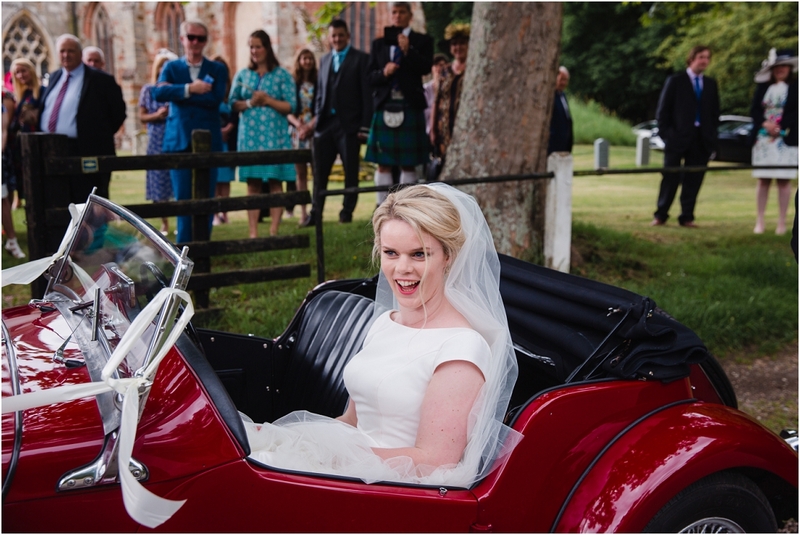 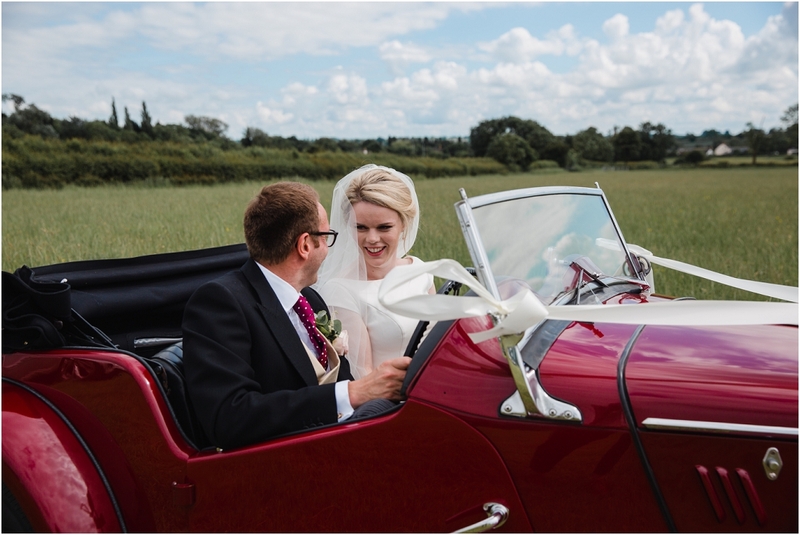 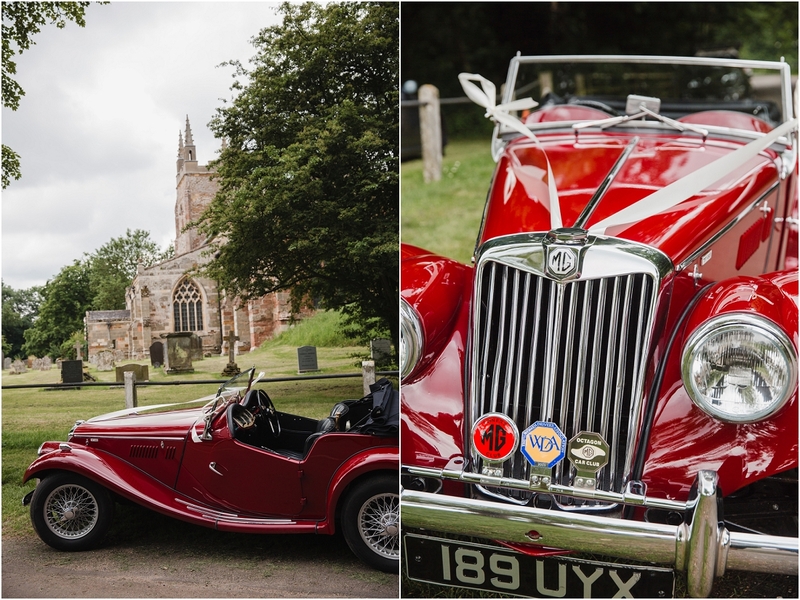 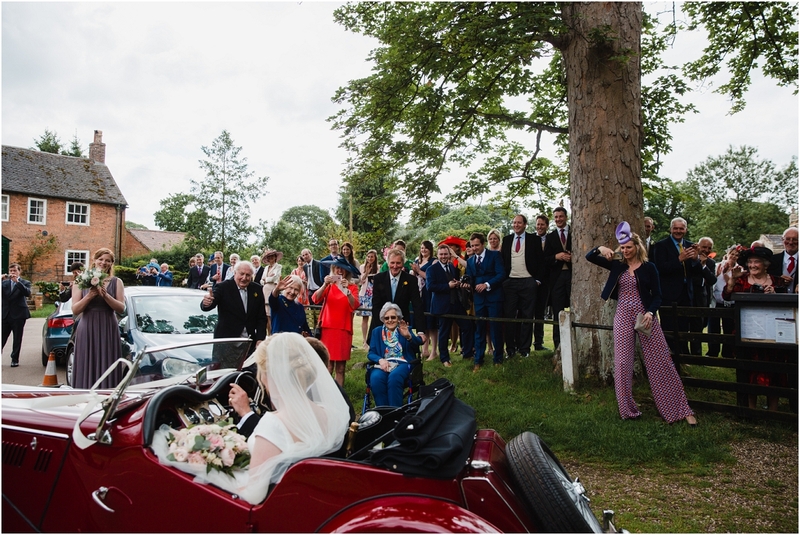 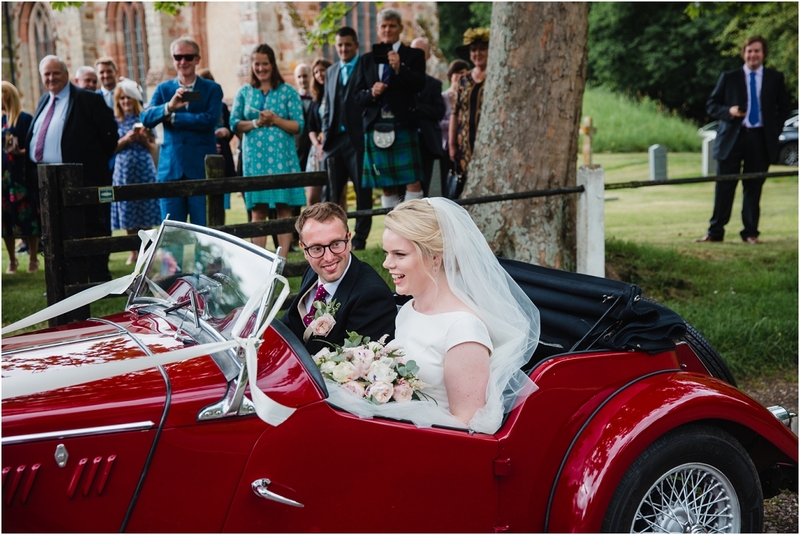 After the ceremony and a few of my favourite confetti photographs the couple hopped into an open topped vintage car and drove over the marquee. 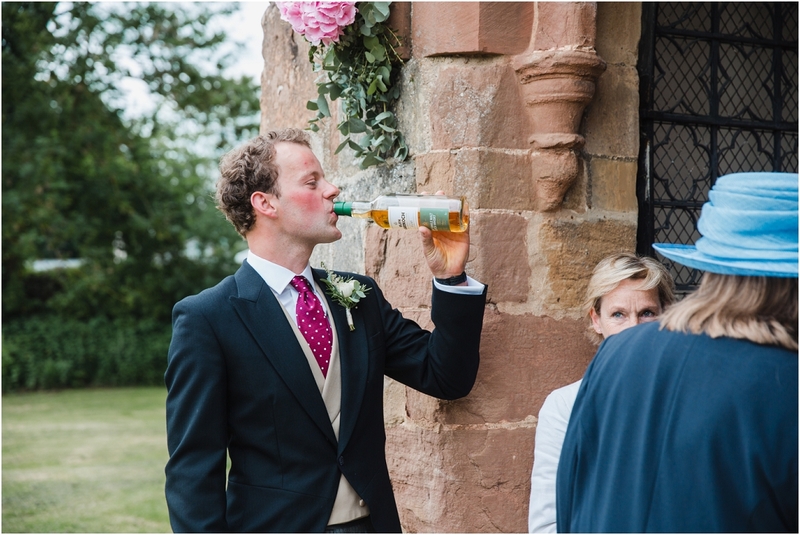 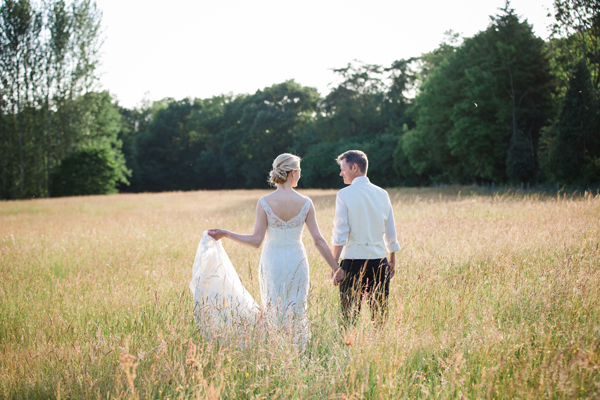 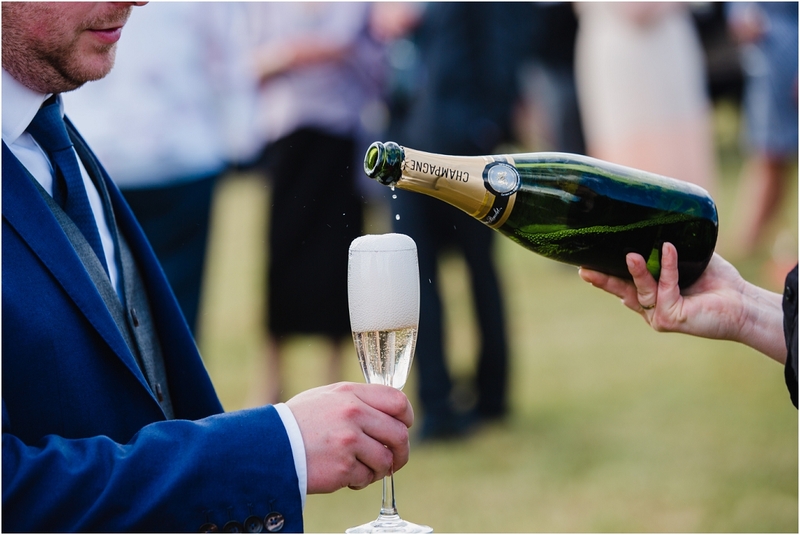 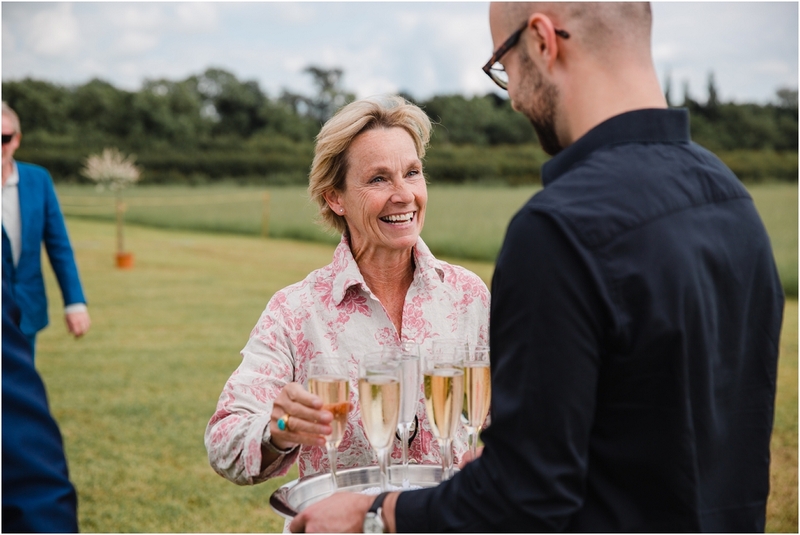 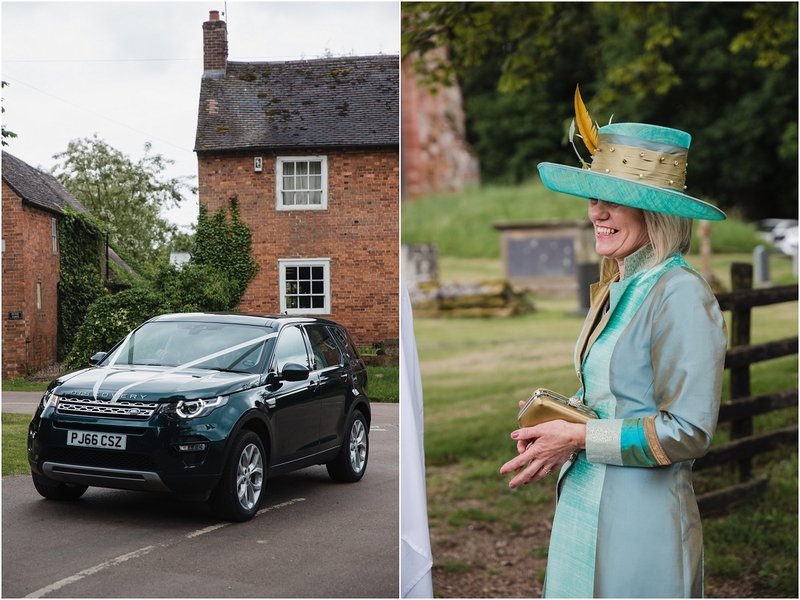 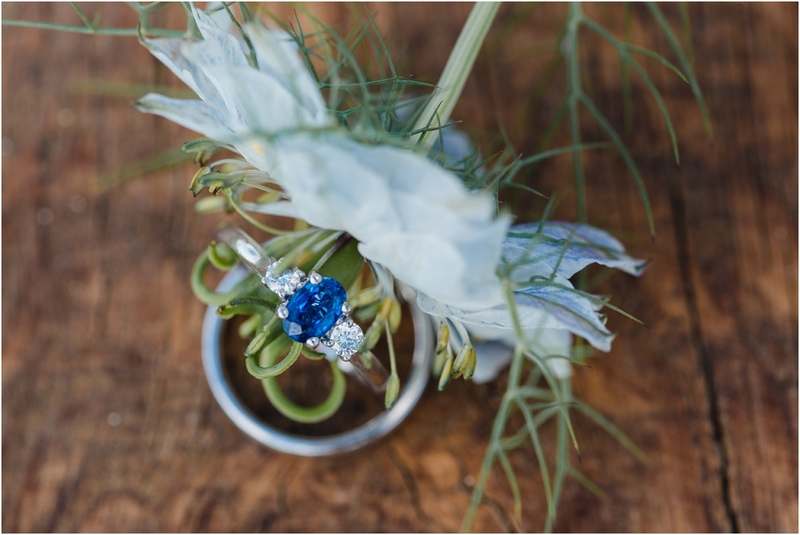 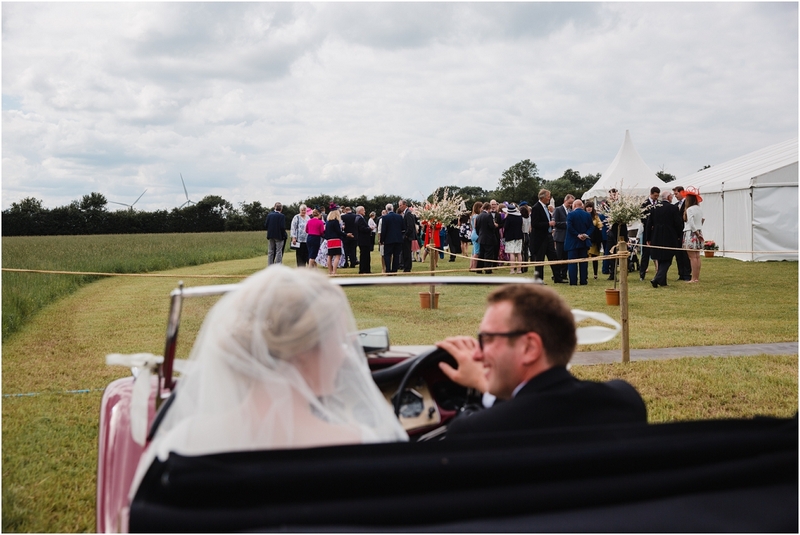 I love the idea of driving yourself to the reception venue; I have the romantic vision of stopping somewhere for a moment of peace and a sip of champagne on route. 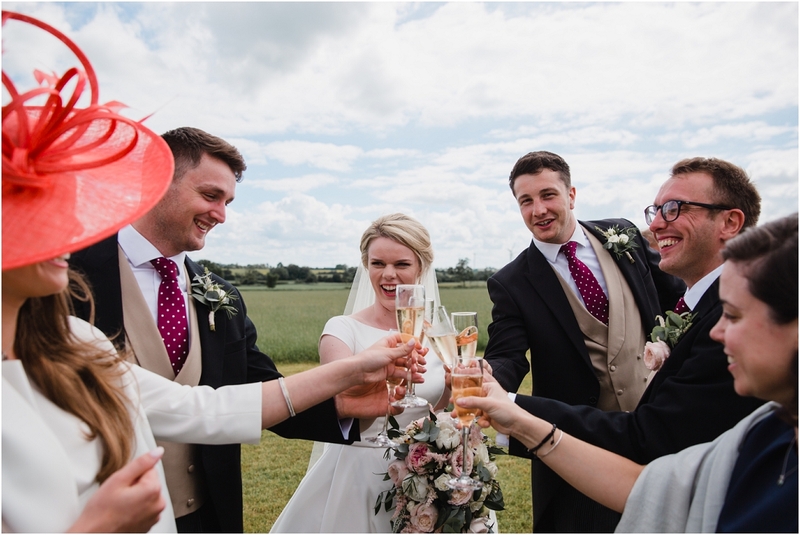 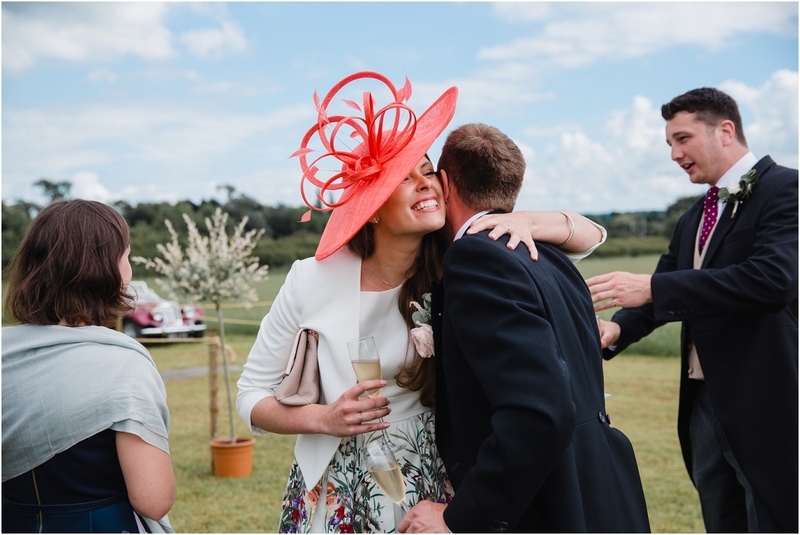 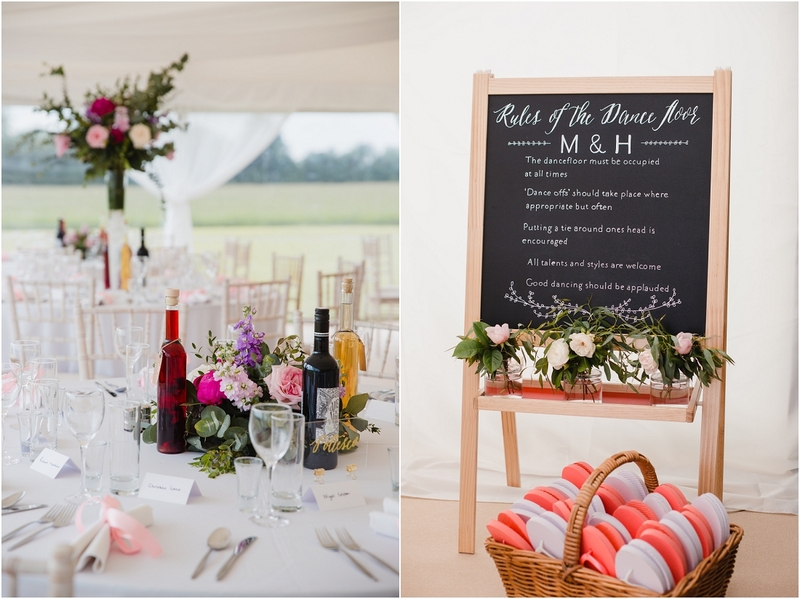 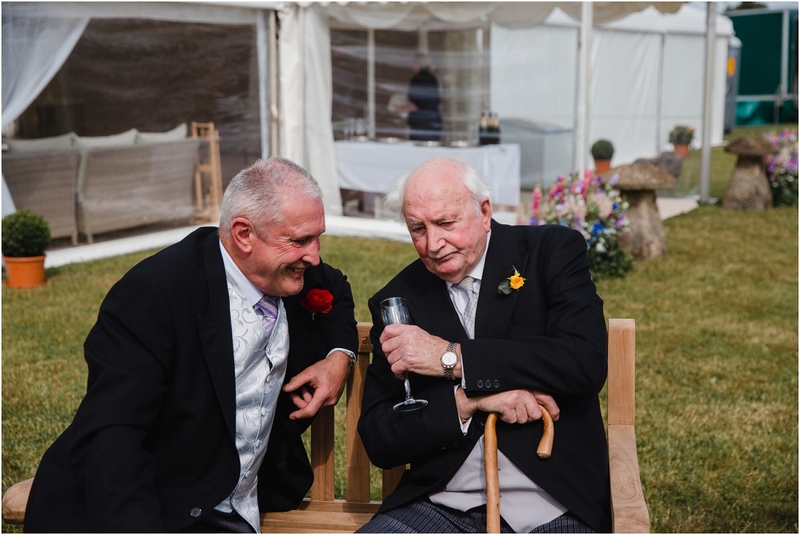 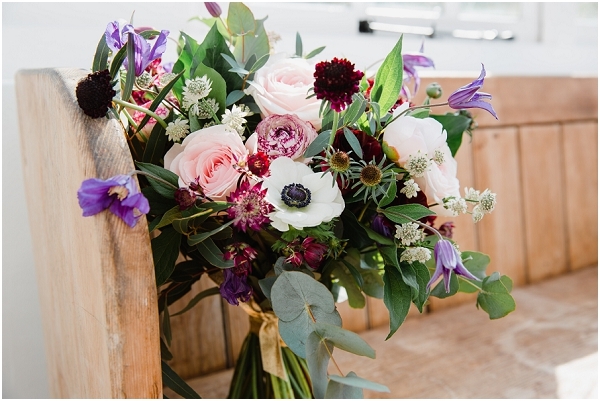 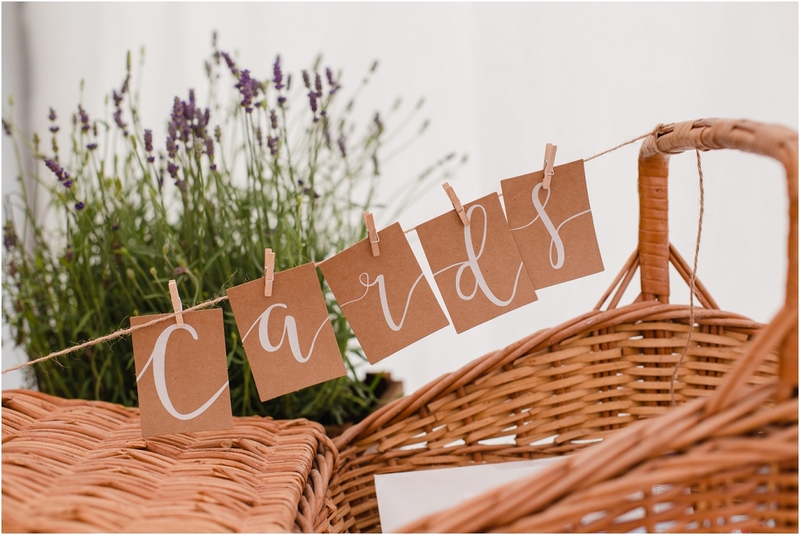 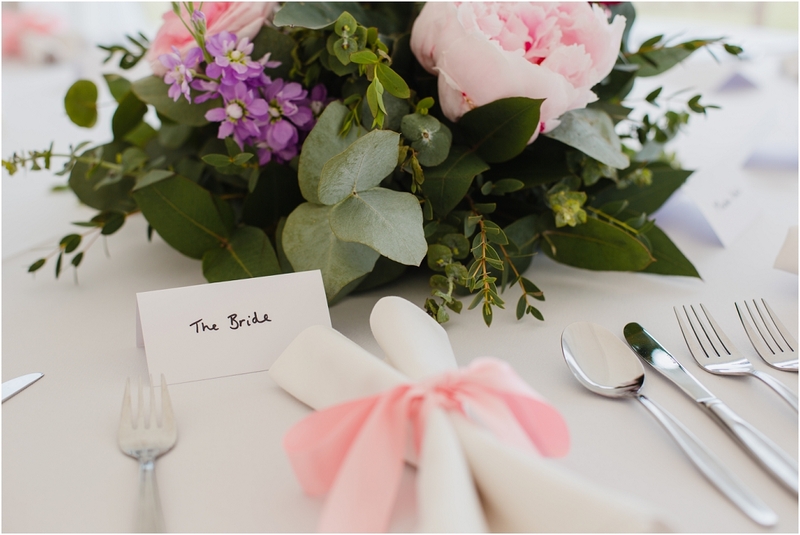 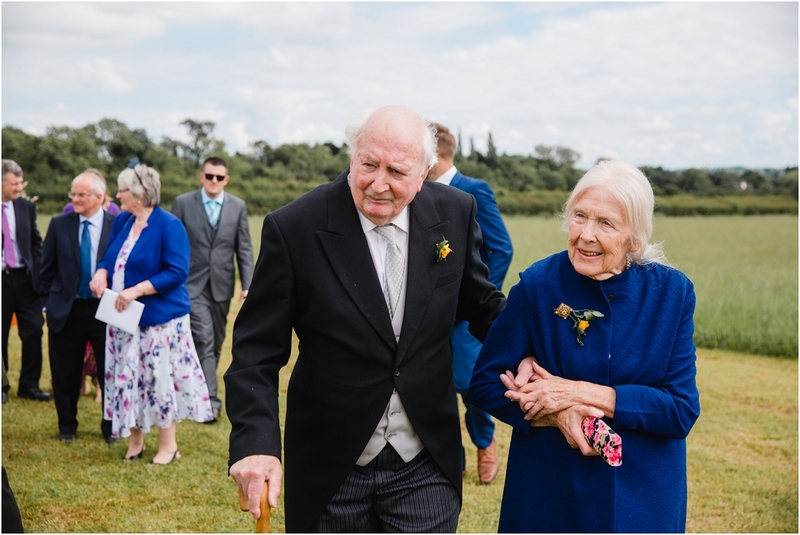 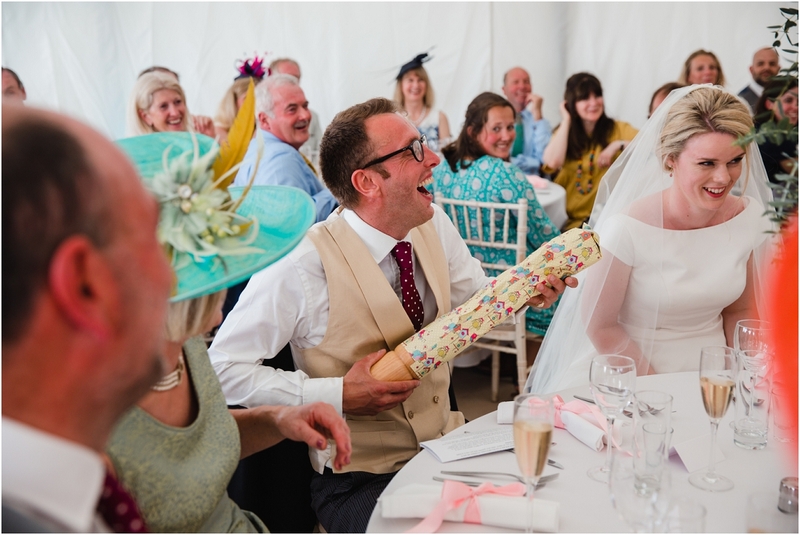 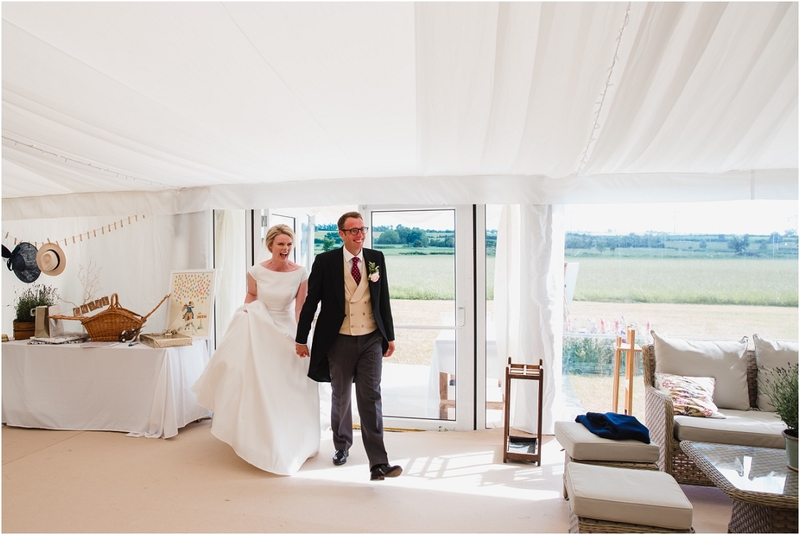 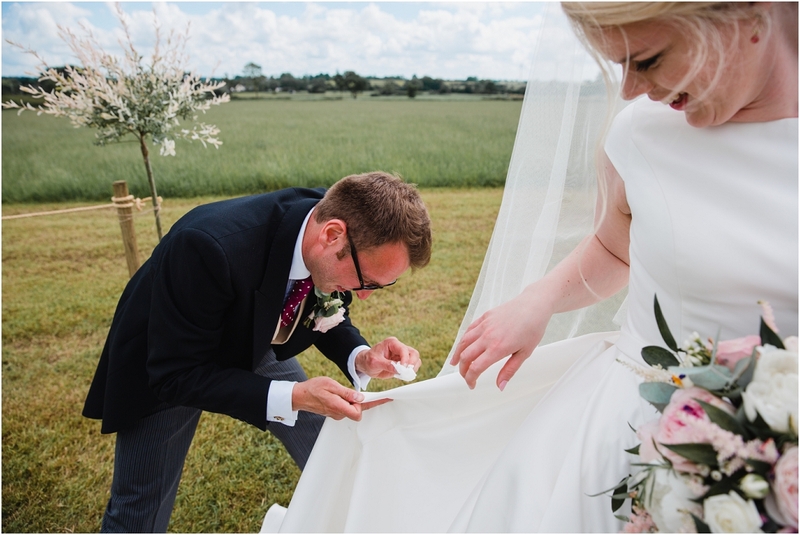 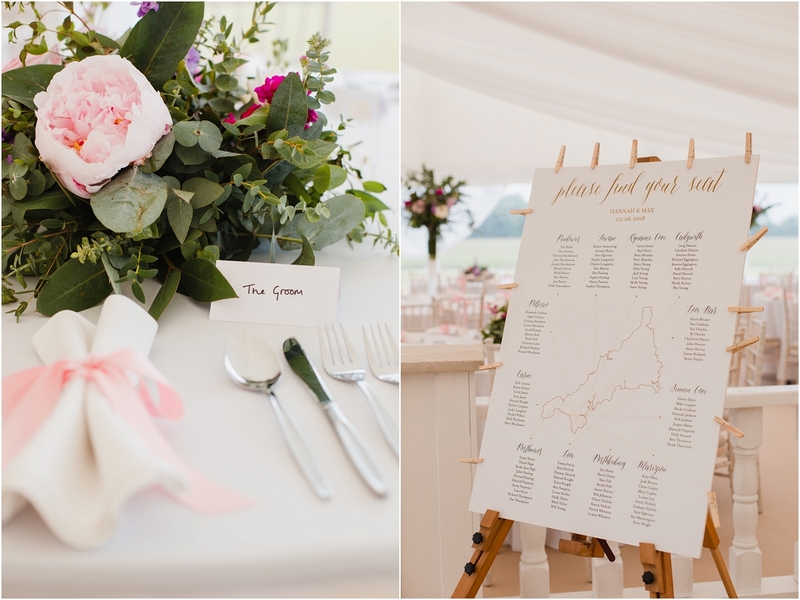 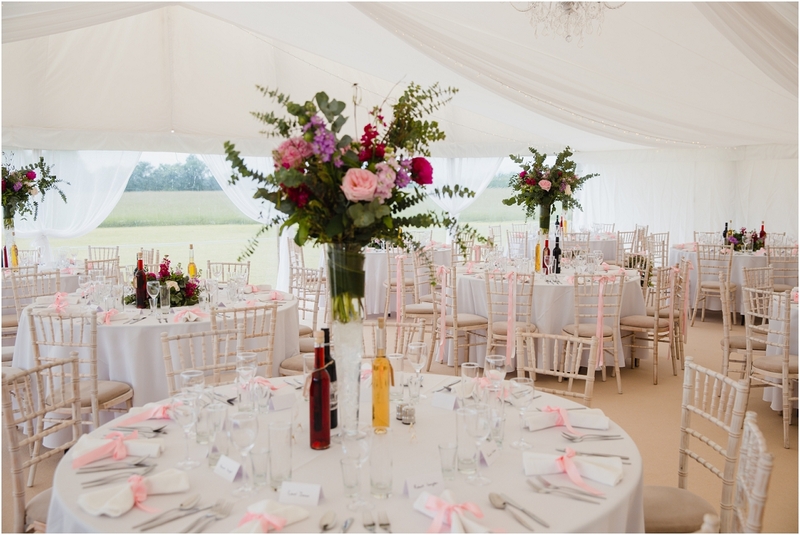 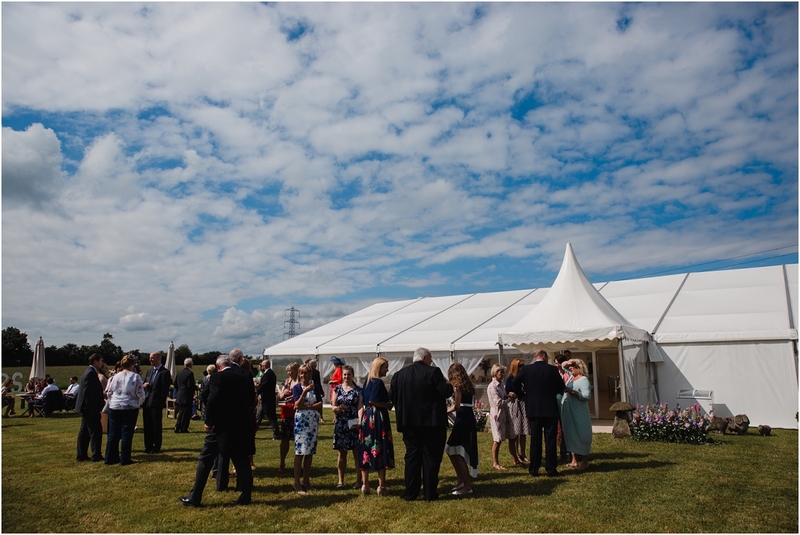 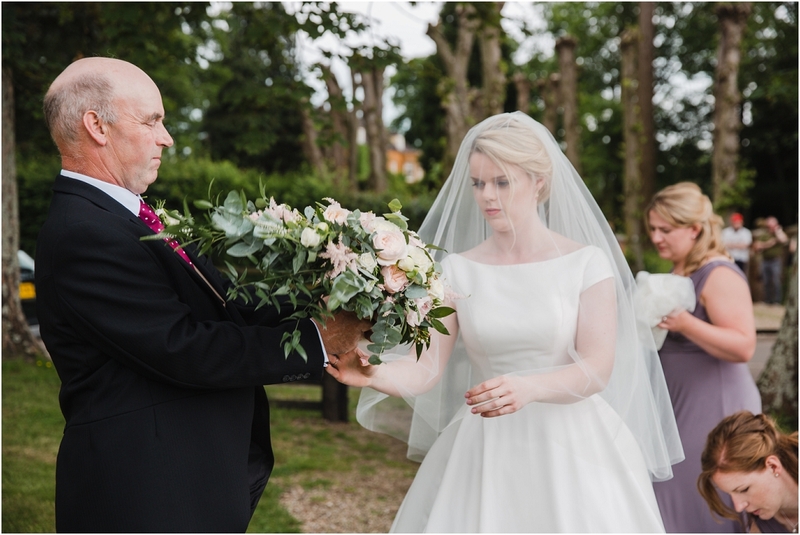 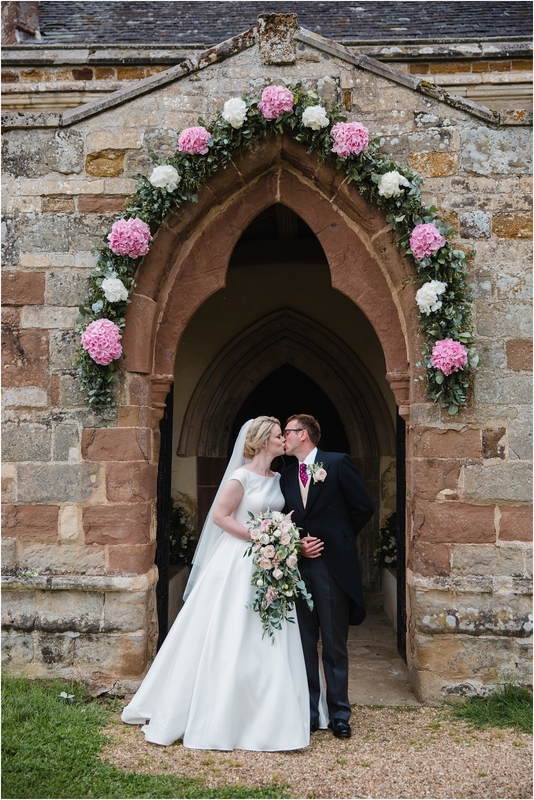 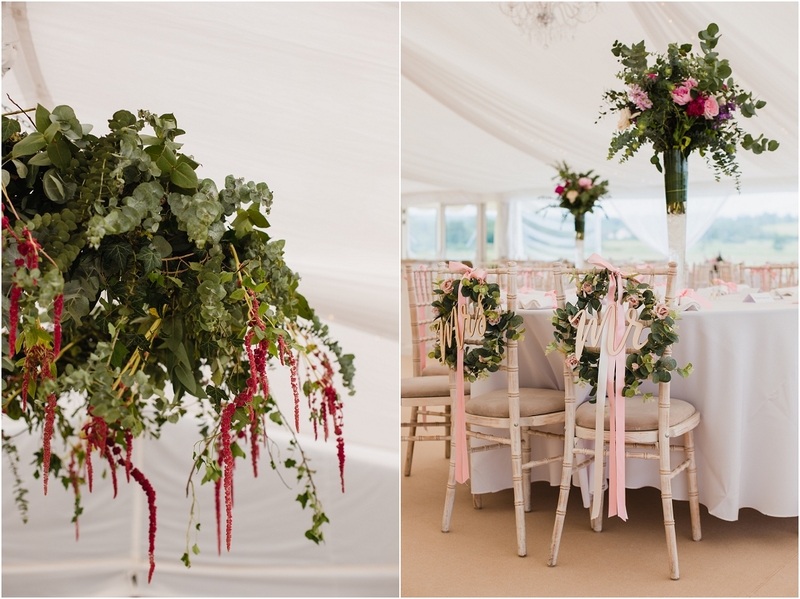 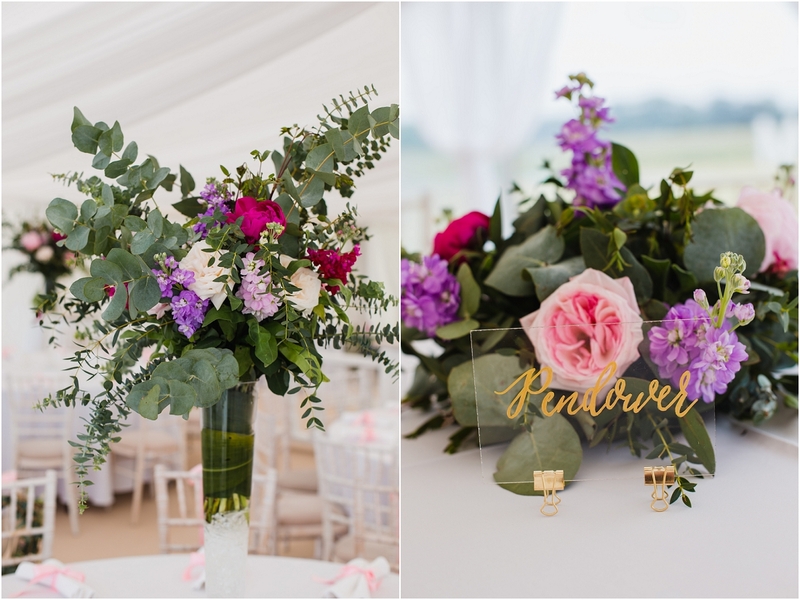 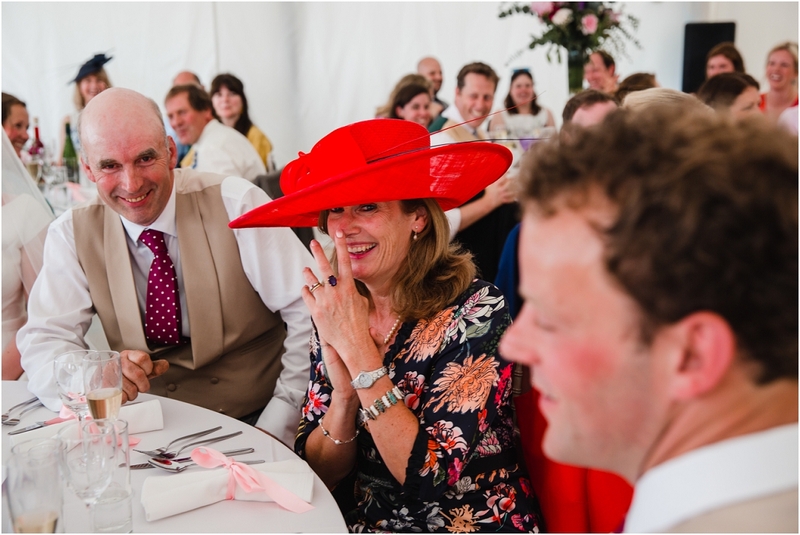 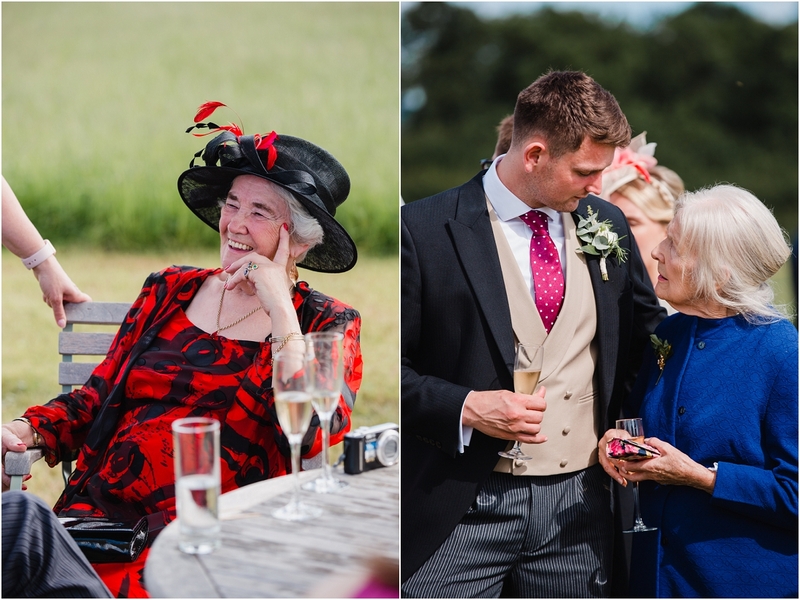 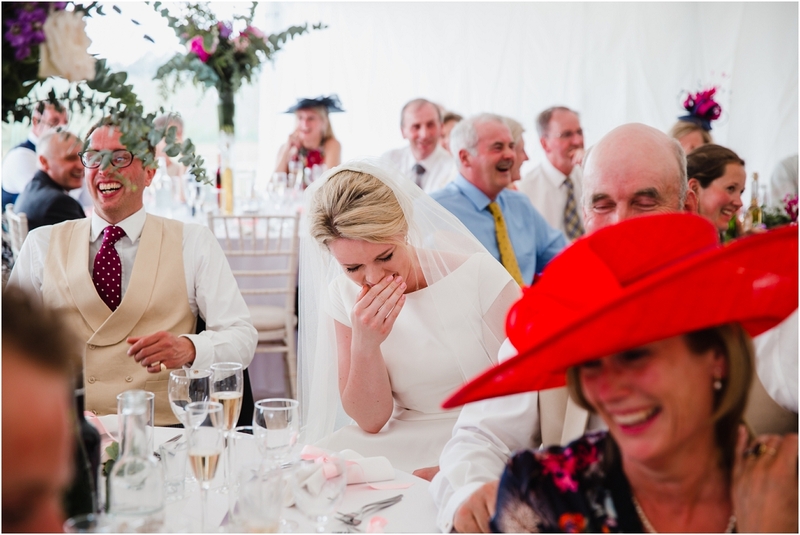 The marquee was decorated beautifully with flowers created by a family friend, and as the couple drove up the sun came out and they enjoyed drinks and canapes in the sunshine with their friends and family. 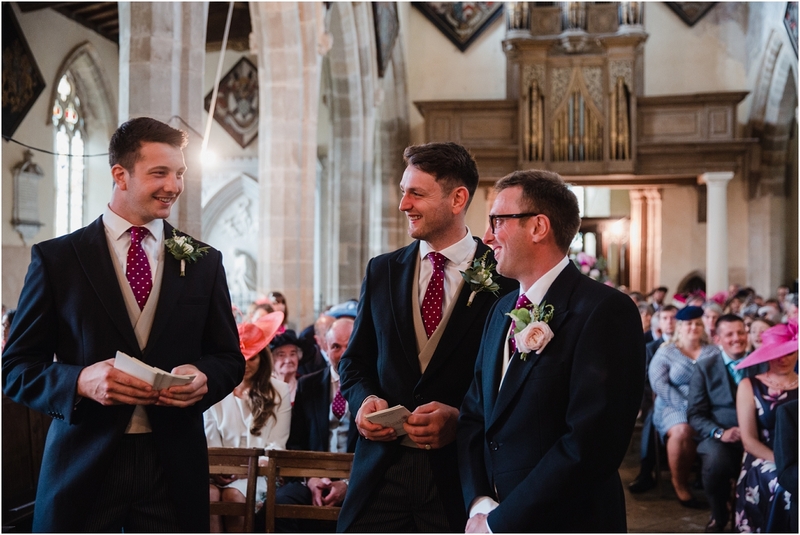 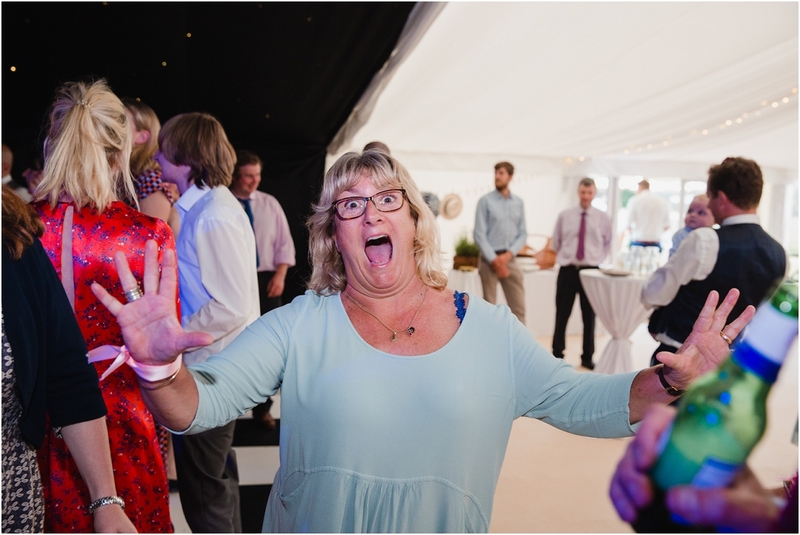 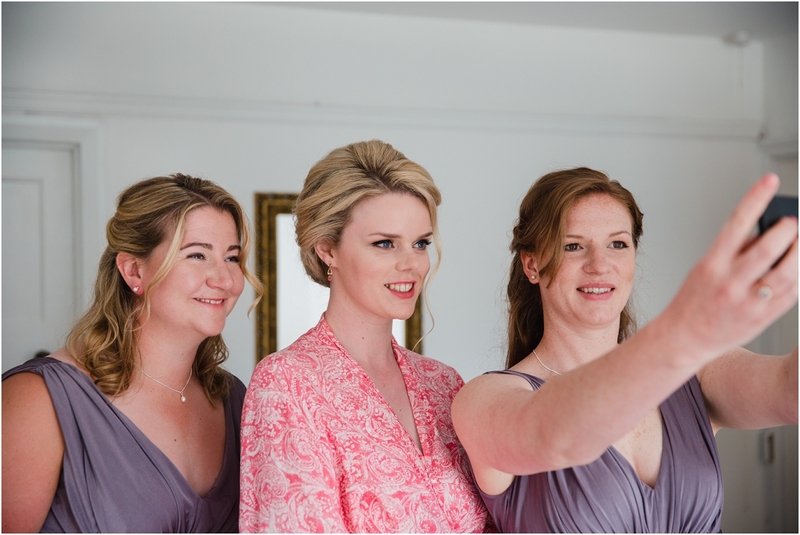 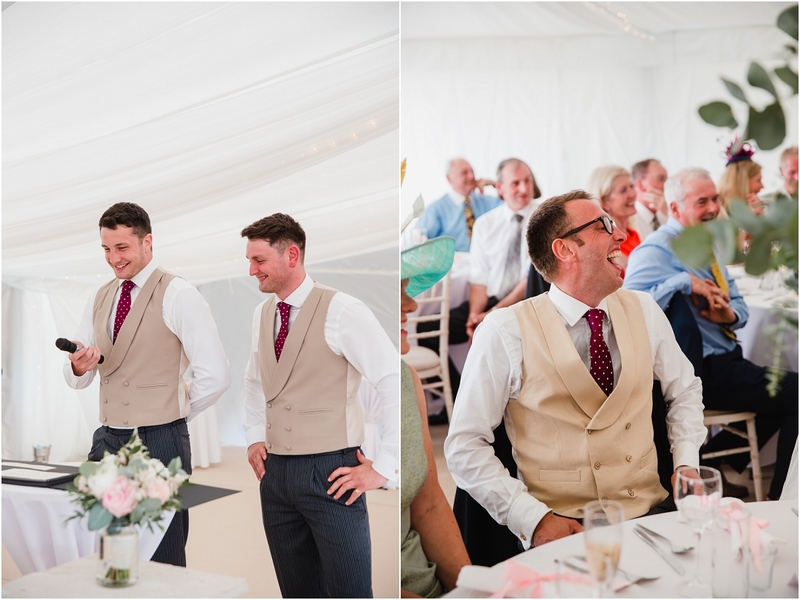 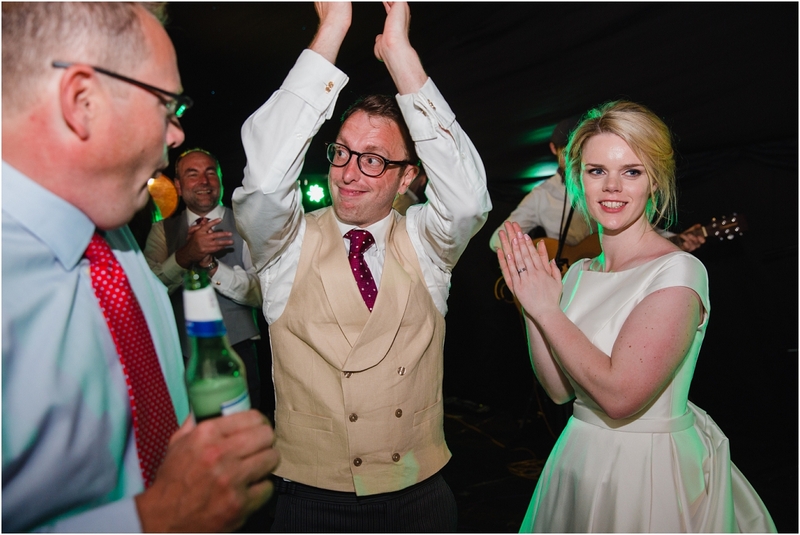 I particularly enjoyed the wedding speeches, and had great fun capturing some amazing reactions to Max’s two brothers’ heart felt and hilarious speech. 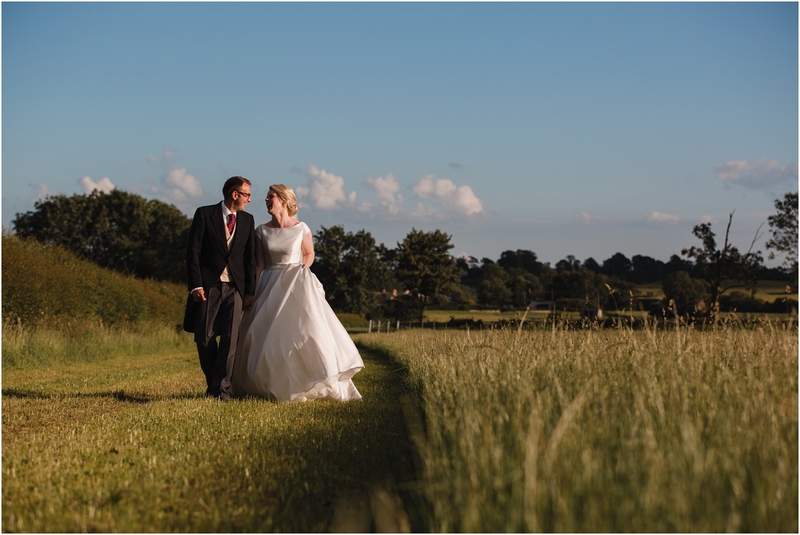 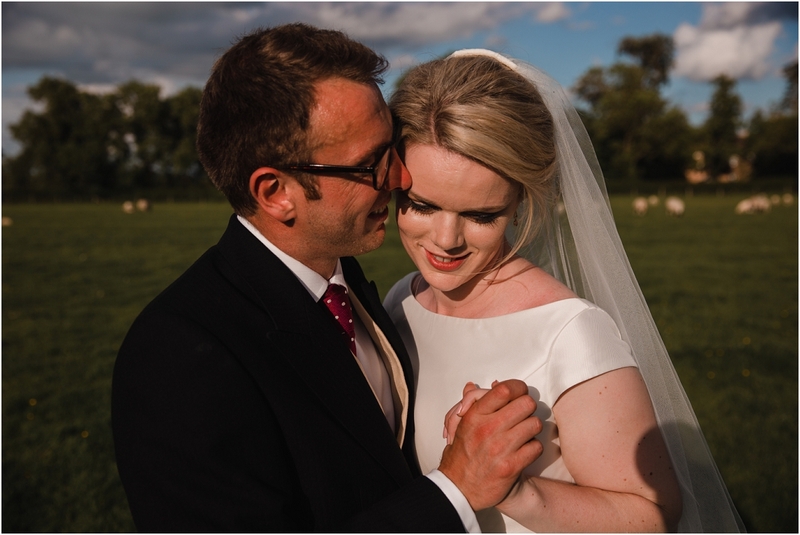 After the speeches were done we made the most of the lowering sun by taking a stroll through the farm land (and several fields of sheep poop) for some relaxed couple portrait shots. 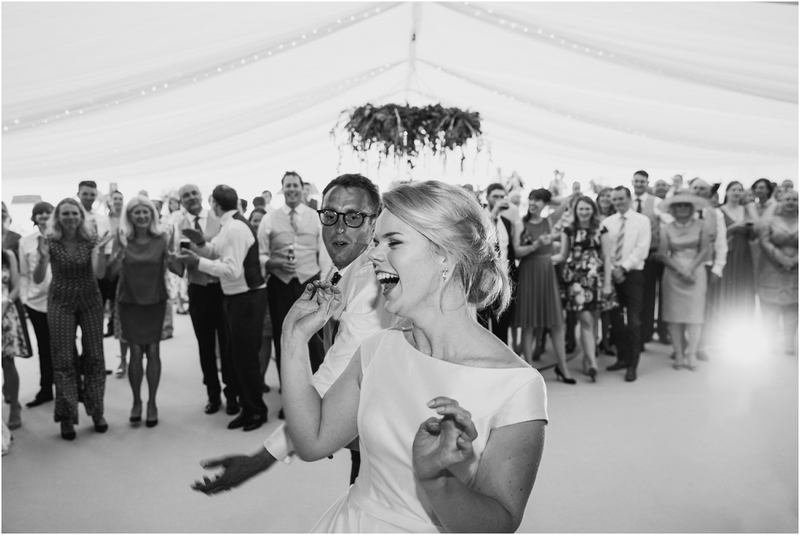 I left the couple dancing the night away with their friends and family to a live band and enjoying burgers in the evening dusk. 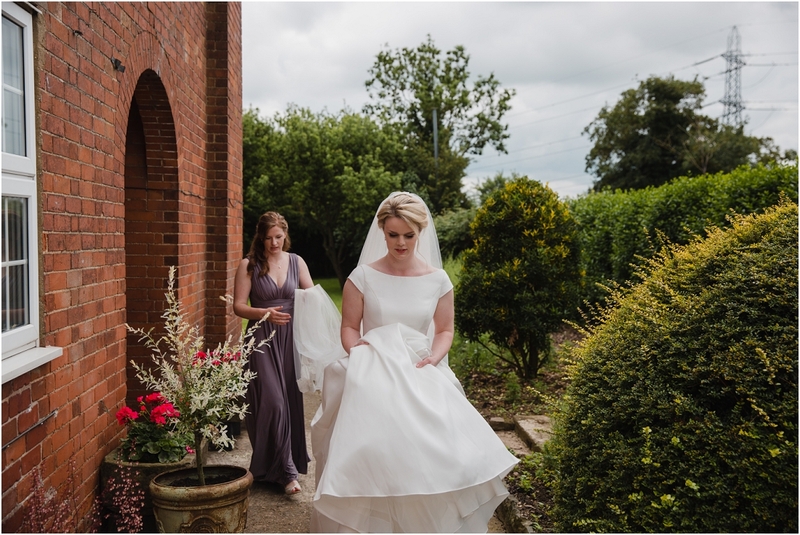 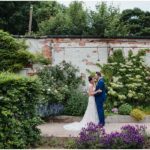 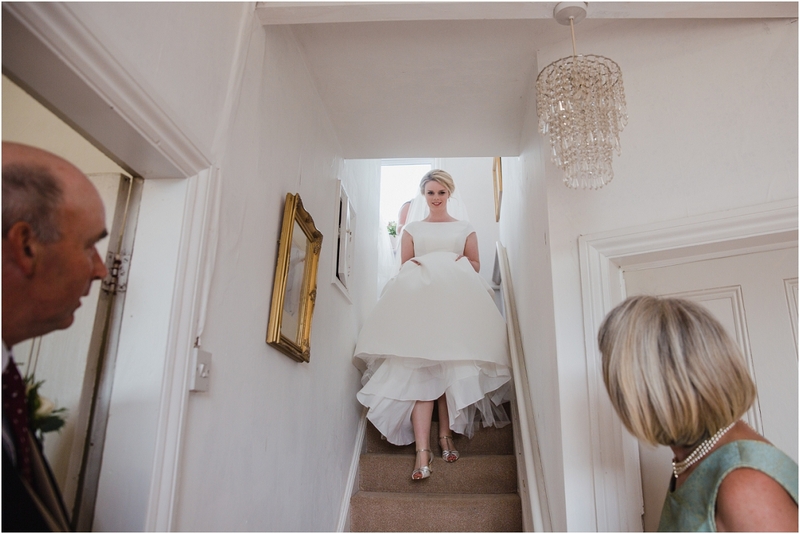 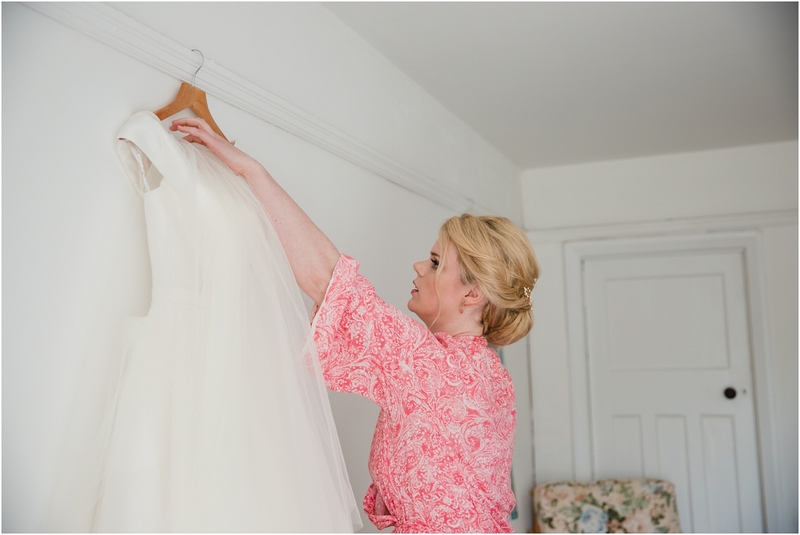 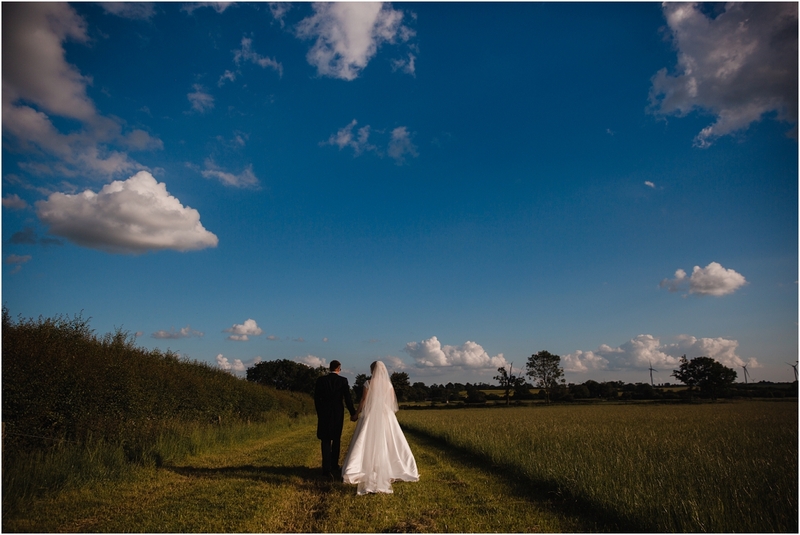 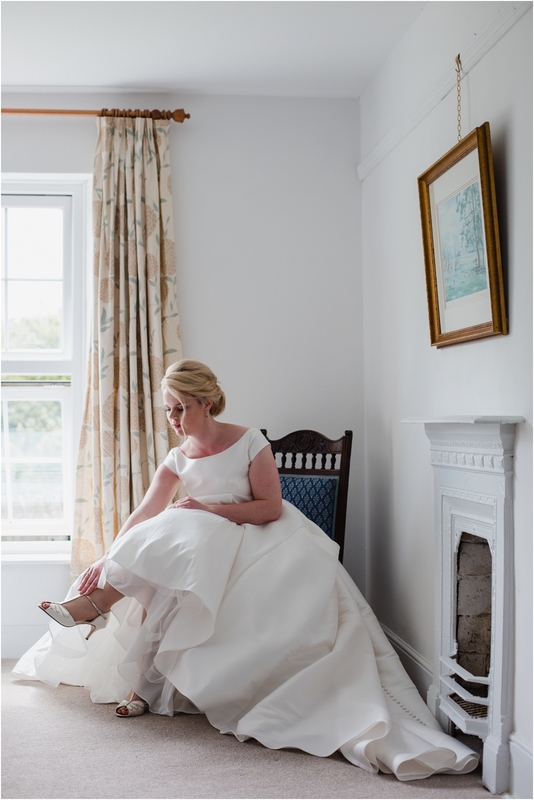 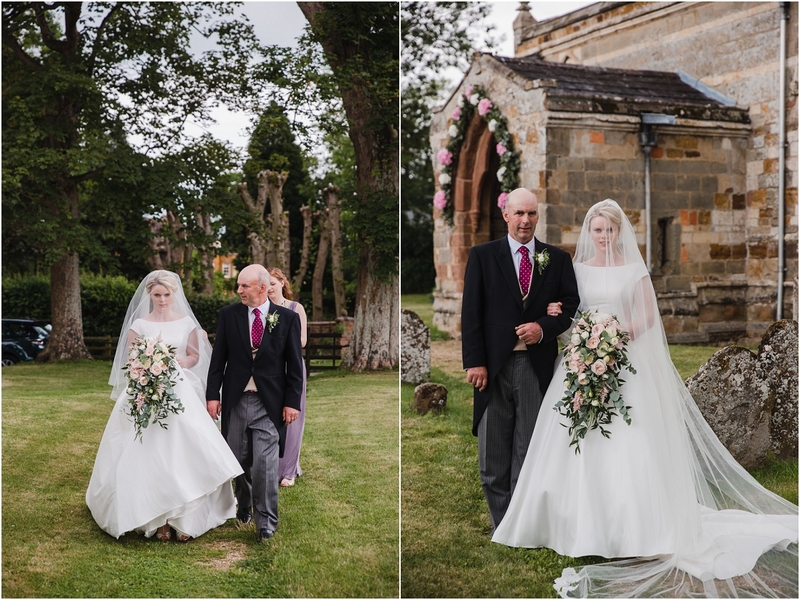 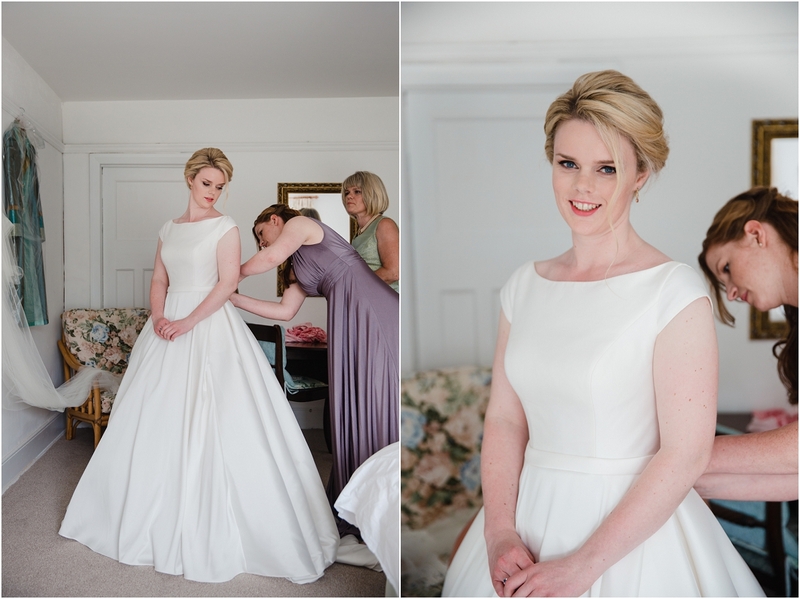 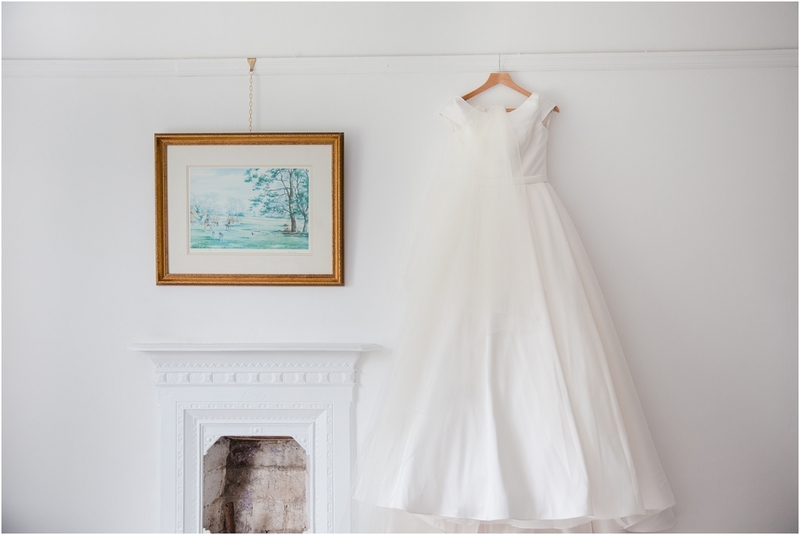 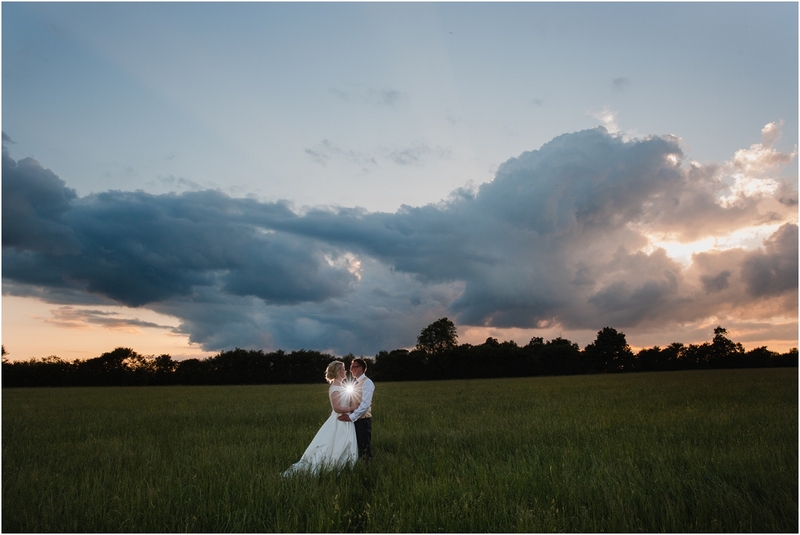 I have had the pleasure of shooting quite a number of weddings at home, with marquees or tipis nestled in the family farm or the gardens of a parents beautiful home. 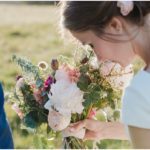 You can see a few of those pretty at home weddings here.